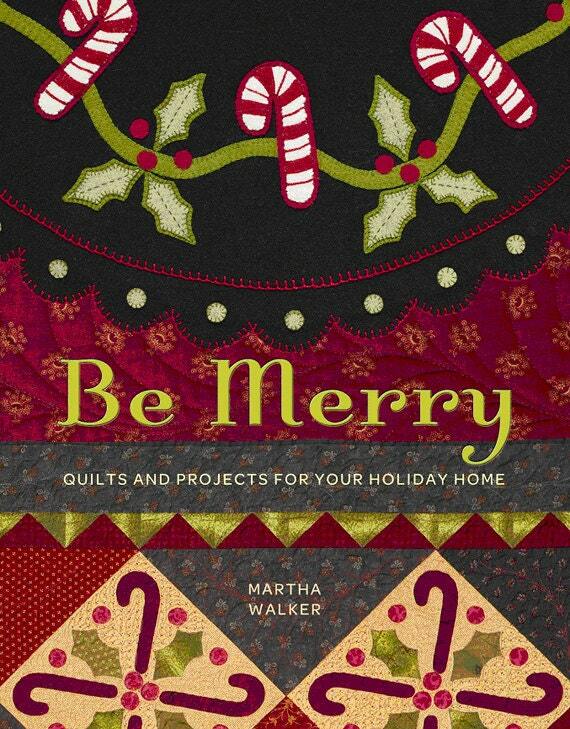 Great Christmas quilt pattern book called Be Merry created by Martha Walker. 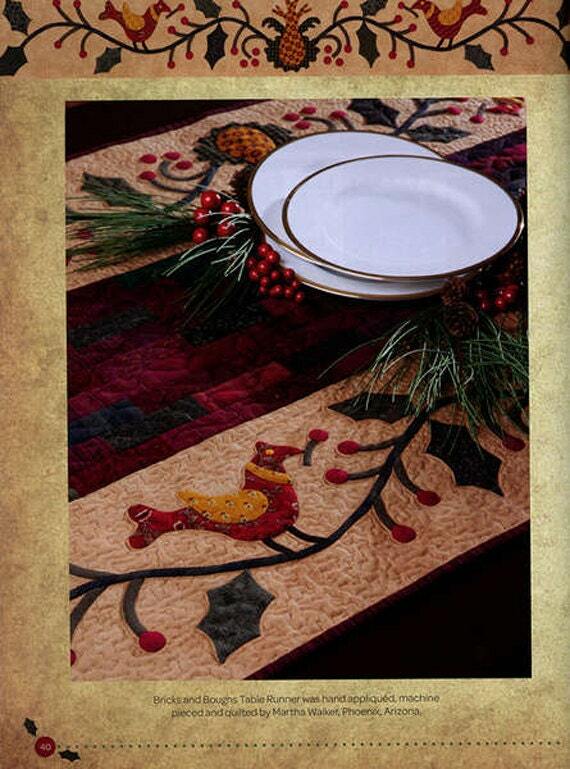 Martha Walker of Wagon's West Designs offers some sweet touches when decorating for the holidays. 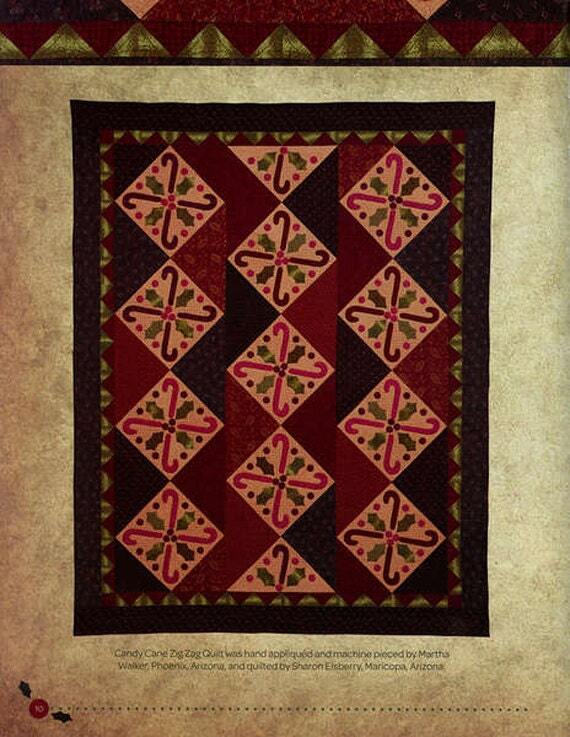 You'll want to make one of the six original quilts to brighten your home for the season. 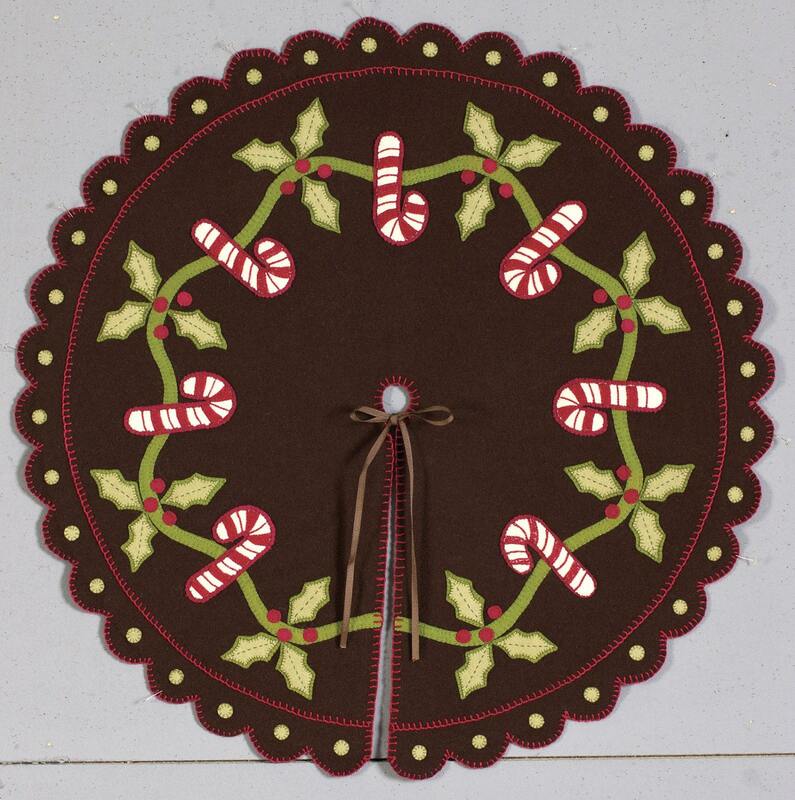 And if you need something for a quick gift, there are ten projects from which to choose. 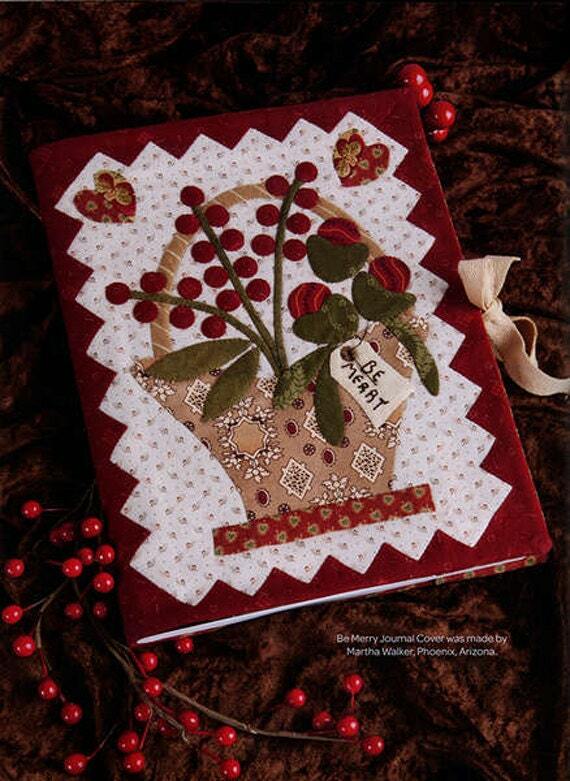 Journal covers, penny rugs, punch needle, cross stitch, ornaments - there's something for everyone between the covers of Be Merry!